Ok, so this is a little weird to be a Boost your Blog article.....but I also feel like it's important. This post is about keeping your blog (or any social media type of thing you have) a positive space that you feel comfortable in. While I encourage everyone to express themselves & share differing opinions, this post is addressing that I deleted a comment on my YouTube channel because I didn't like it. Now, as you know, the world isn't all unicorns & butterflies...people won't agree with you & people will voice it. But for me there is a difference between sharing & being rude - constructive criticism and the sharing of your opinion can be done in a polite way, believe it or not. If you've ever felt discouraged because a negative comment was left on your blog, I want to tell you something - It's ok to delete it. 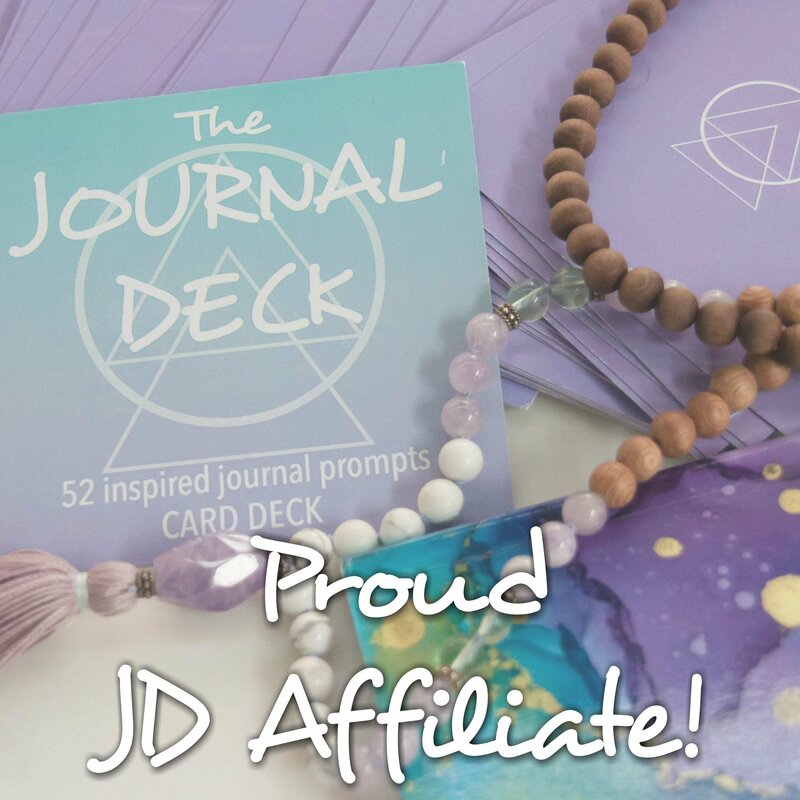 All in all, your blog is your space. Yes, you are putting something out there on the web for others to find - and that's the point. But sometimes those that find your blog don't know how to play nice. You're entitled to your opinion & they are entitled to their's - but you own your blog, you write your blog, it's yours. You have the right to keep it a positive space. I don't think this is something that crosses our minds when we get a negative comment. At least for me I instantly think what did I do wrong to offend this person? Can't they see I'm just a person here? and then I think Is it rude to delete their comment? Honestly, they probably wrote it and left - it was a hit & run. However, things can develop in to flat out bullying, etc....that's not what this post is about. 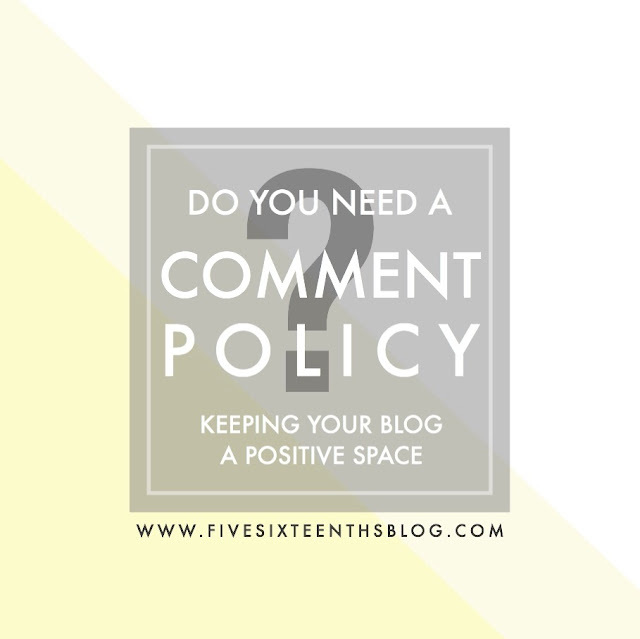 In order to make you feel in more control of the interactions of your blog, create a comment policy. Your blog is a positive space - anyone who brings unnecessary negativity gets deleted (oh, along with spam! Man I hate that!). Your comment policy doesn't have to be super specific & you don't even need to post it (though I would, just so you can direct people to your comment policy..but it's not necessary.) Having a comment policy in place will make it easier to delete unwanted comments. If you're like me you get in the I don't want to be rude mind frame - but the truth is it's your blog and you're entitled to positivity. Your comment policy can be simply anything negative or anything that makes me feel uncomfortable will be deleted and just keep that in mind when reading through your comments. Blogger allows you to add a little section above your comment box where you can post a little blurb. 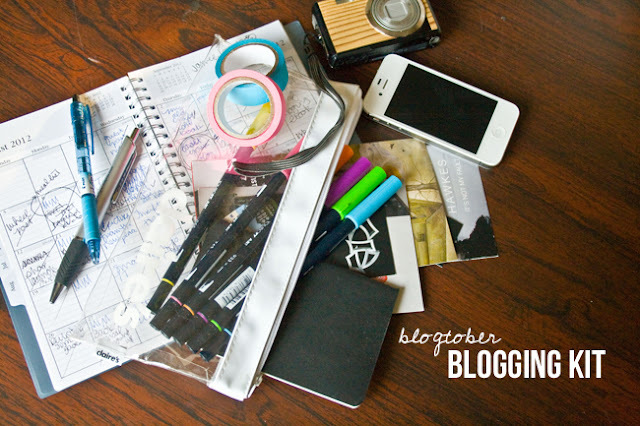 Take advantage there & write something positive about keeping your blog a positive space. 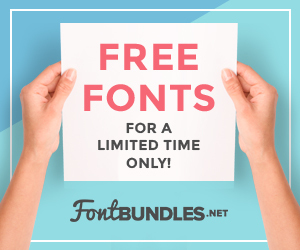 If you're concerned about creating a community around something, you might want to take this policy a step forward & have it on it's own page or linked under a page with other blog policies (affiliate links, disclosures, etc). Here's the next step - delete the comment that is negative or makes you feel uncomfortable. Stand up for yourself & your right to a positive life. So many hide behind their keyboard and post hate that, honestly, I feel like it gets lost in the mix. I sometimes notice when bloggers start regulating comments - and that gets some people up in arms. It is so funny that others think that they have the right to post a comment on a blog written by someone else and that the blogger should have to keep the comment for the sake of, I don't know, posterity? For opinion's sake? To show that there are other people out ther? Who knows, but it's your blog...so delete any comments you feel invade your space or make you feel uncomfortable. You'll feel better and you don't even have to address it to anyone. Have you ever been reading a blog (or any other social media type of thing) and the writer starts to defend the opinion they have? Even if it's something small like I don't like this type of yarn, but it's ok if you do...it's just not for me. But if you like it, that's ok. That sort of back & forth defensiveness....you don't have to do that. If you don't like something or you do like something (whether it's a serious political stance or the face that you like pink over green) stand up for yourself. Always. No matter what. I believe there are two things that I admire in a person - they admit when they are wrong & they stand up for themselves. So I hope this helped you a little bit on when a negative comment comes your way. But let me know which camp your in - camp delete it & move on or camp keep it, everyone can have an opinion. I just wanted to share that you can do whatever you want with your blog - comments included. Blogging is about being honest, discovering yourself, and reach out to those with like interests.